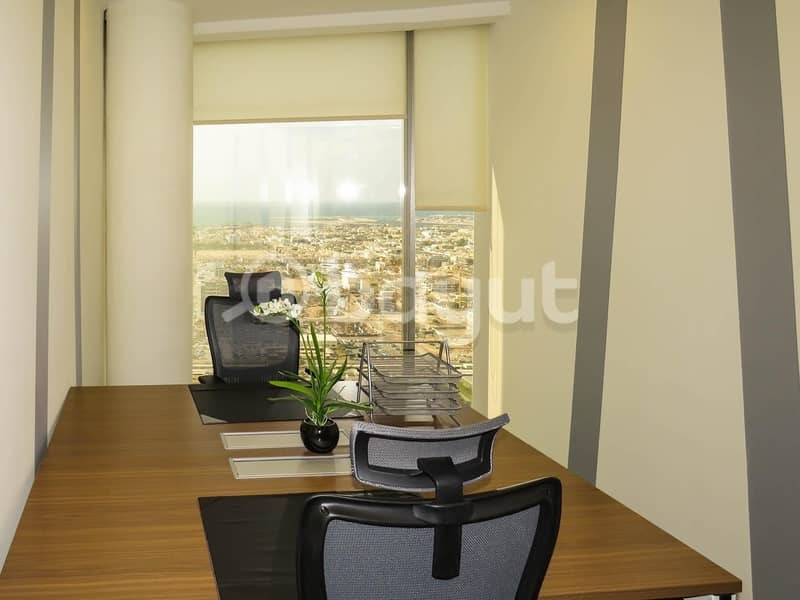 Rent your office and start your business in Dubai in the Financial Center area on Sheikh Zayed Road or expand your office space at prices starting from AED 1,250 per month with an area of 50 to 200 square feet at the best business center in Dubai. Get your trade license in Dubai by renting a fully serviced and furnished offices in a shared work-space with spectacular views and establish your company with increasing your chances of success. Leave an excellent impression on your customers by having more than address in prestigious locations. Answering and forwarding your calls. Customer service representative to welcome your guests. 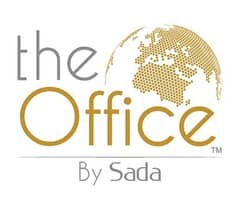 theOffice of Business Center is located in the main business hub of Dubai International Financial Center area and overlooks four important facades: Sheikh Zayed Road, Dubai International Financial Center, Emirates Towers and Burj Khalifa and Dubai Mall. There are many restaurants, cafes, pharmacies, banks, gymnasium parking.